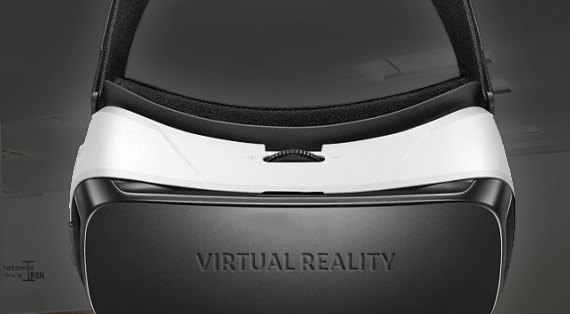 Our cutting edge technology allows you to use 3D virtual reality googles to explore your real estate project using a very simple gaming controller. Explore your project in full surround 360 degree immersion, giving you a clear understanding of your project even if it’s still only in the preconstruction stage. This technology provides real estate agents a powerful selling tool as it eliminates the requirement to build a demo suite. 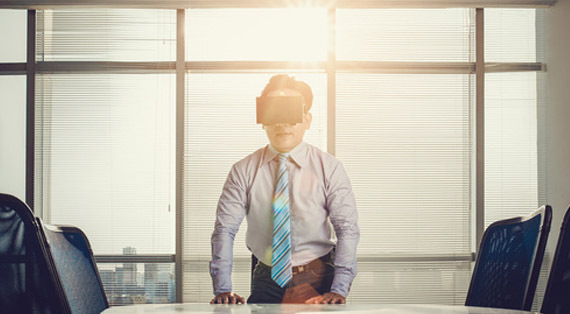 Prospective purchasers can virtually walk around the interior of an apartment or commercial building in full immersion providing a clear perspective of the interior and exterior of a presale project.